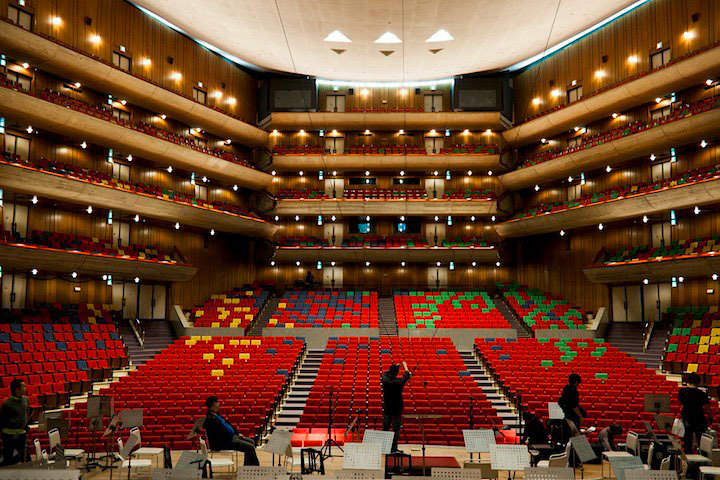 Originally premiered in Germany during 2009, Symphonic Fantasies brings the music of popular videogames of the developer Square Enix into the big concert hall. 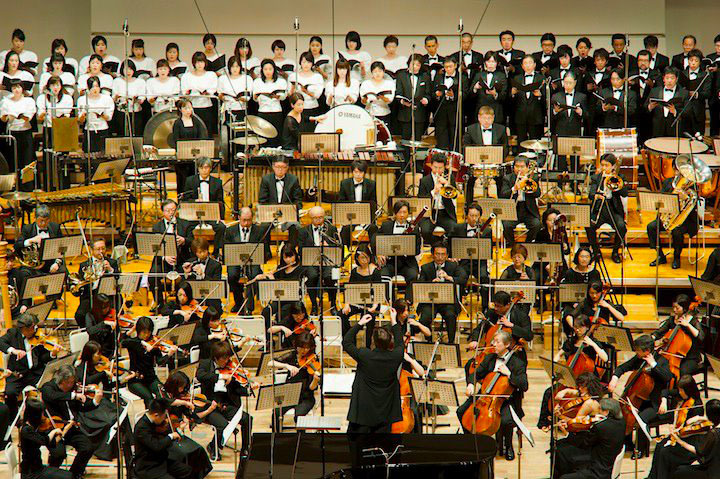 Soundtracks from Final Fantasy, Kingdom Hearts, Secret of Mana, Chrono Trigger and Chrono Cross were rearranged for orchestra, choir and soloists. 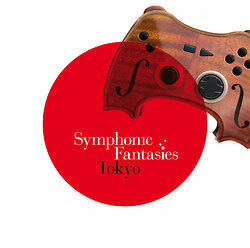 In January 2012 two additional Symphonic Fantasies concerts have been performed in Tokyo. More than 4600 fans enjoyed the concerts, tickets were sold out within just a few hours. 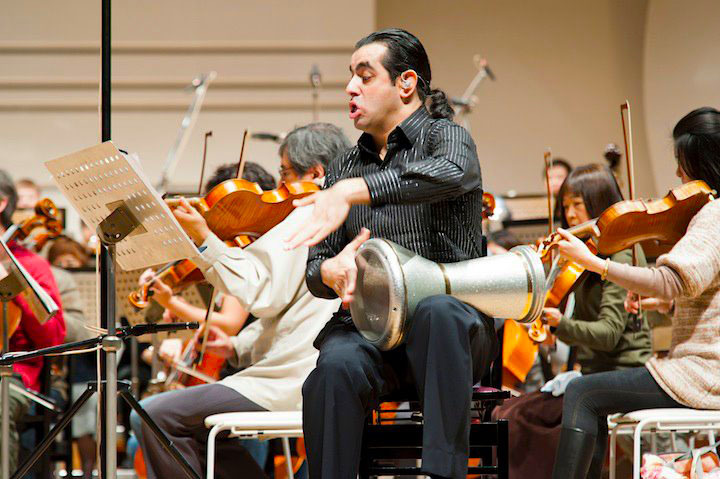 Directed by Eckehard Stier and supported by the soloists Benyamin Nuss (piano) and Rony Barrak (percussion), the musicians of the Tokyo Philharmonic Orchestra and Chorus presented an unforgettable experience to the audience. 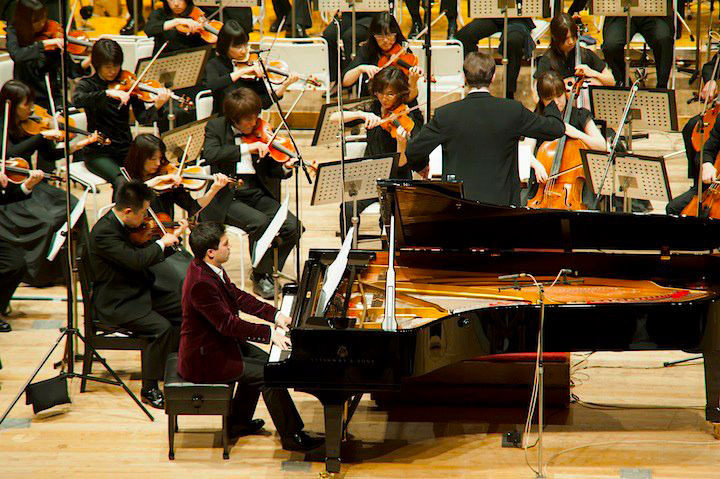 For the Tokyo concerts all of the 2009 scores have been carefully revised and improved. The reworked encore has been extended by Roger Wanamo by additional segments, incl. a (musical) final boss fight between Sephiroth (FFVII) and Kefka (FFVI). 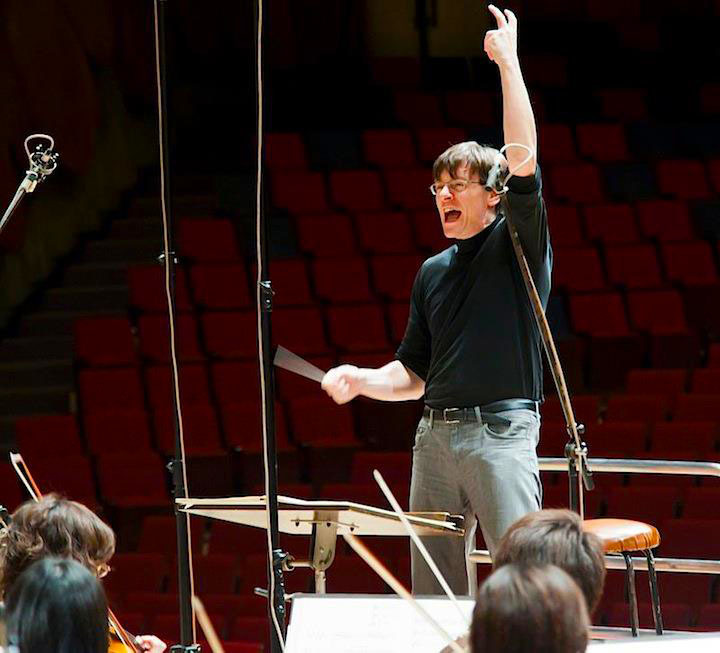 The orchestra versions of the original songs were written by Jonne Valtonen for the most part, who did a great job at the predecessor concerts of the "Symphonic" videogame series already. 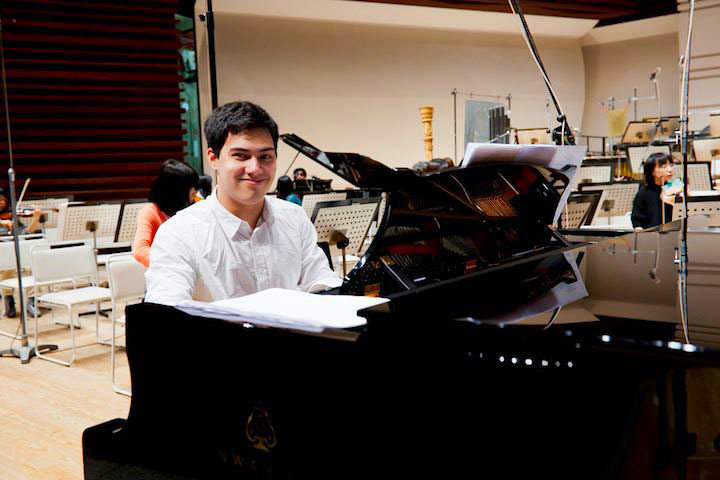 released in June 2012, ready to be ordered as of now. of the Tokyo concert including the encore. For details see CD tracklist and MP3 preview.